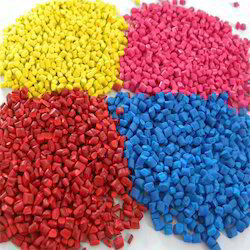 Pioneers in the industry, we offer pp off grade plastic granules, recycled granules, off grade plastic granules and plastic granules from India. 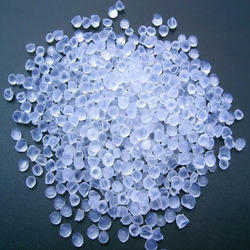 We are offering PP Off Grade Plastic Granules to our client. We are offering Recycled Granules to our client. 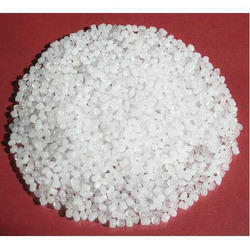 We are offering Off Grade Plastic Granules to our client. 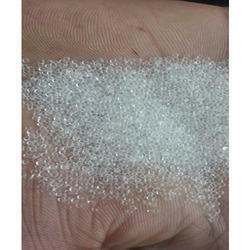 We are offering Plastic Granules to our client.